Born at Shropshire, England on 15 July 1858, he came to Montreal around 1884 where he worked as a machinist. After his marriage in 1887, he came west to homestead in Manitoba. A pioneer farmer in the West Derby area and breeder of purebred shorthorns and Oxford sheep, he served the district as member of the West Derby School board. 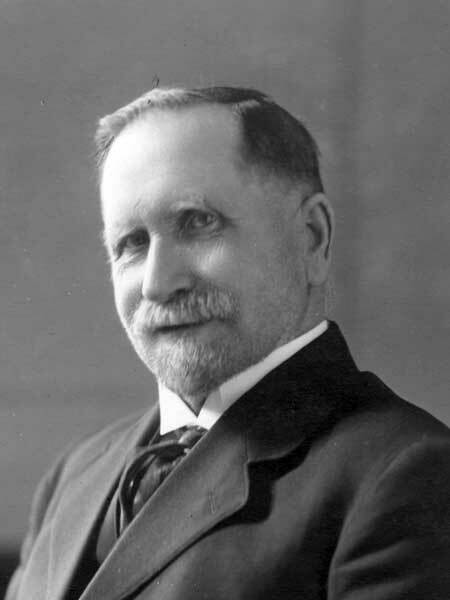 He was elected to the Manitoba Legislative, representing the Killarney constituency, at the 1920 general election, serving a single term. He and his wife Elizabeth Smith (?-?) of Montreal had five children: Mrs. Agnes Pierce (?-? ), Mrs. H. Leafloor (?-? ), Charles Fletcher (?-? ), Frank Fletcher (?-? ), and Ernest Fletcher (?-?). On 5 June 1950, he died at Killarney and was buried in the Holmfield Cemetery. “Manitoba house,” Winnipeg Free Press, 8 November 1950, page 10. This page was prepared by Gordon Goldsborough and Sarah Ramsden.